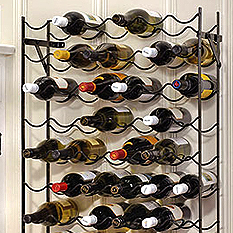 Add a touch of style and class to your home or bar with our huge selection of Wine Racks from Beverage Factory. 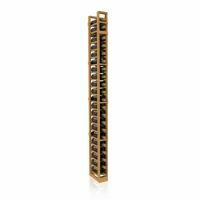 These amazing wine racks will add decorative appeal, effective storage of your favorite and revered wine bottles and are the perfect accent to any home or bar. 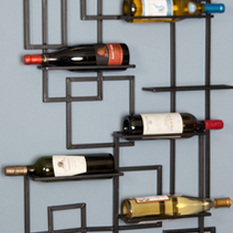 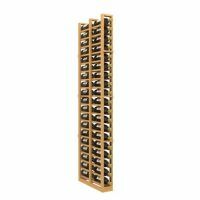 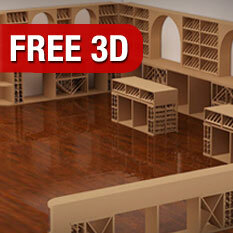 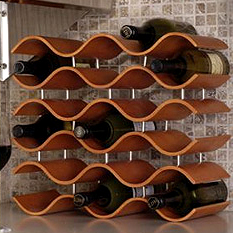 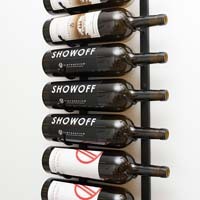 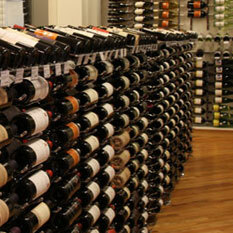 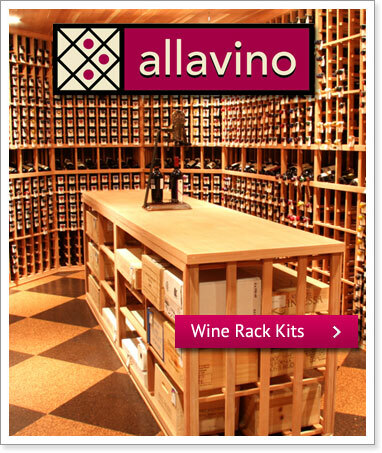 Whether you’re looking for wooden racks, metal wine racks, racks for your wine cellar or countertop, we’ve got it all. 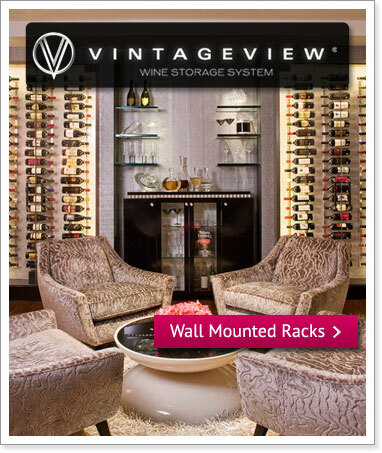 Display them on your wall with our amazing hanging wine racks or check out our modular racks for space management and if you’re not sure exactly what kind of wine rack or storage will work best for you, click on the Free Custom Wine Cellar Design link below and one of our wine storage experts will assist you in designing the perfect wine storage system for your home or bar.